Wearing white in the summer is one of the most fresh looks with a golden tan. 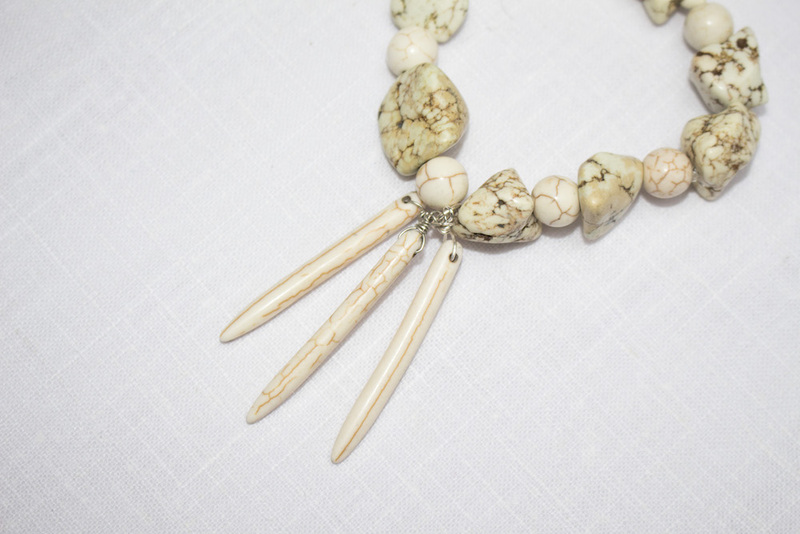 The idea of ‘white’ jewelry is something new to explore in my books – especially when it’s white turquoise. Making some summer strides in white, Frederick Anderson offers up some stunning statement pieces using the natural pale stones. 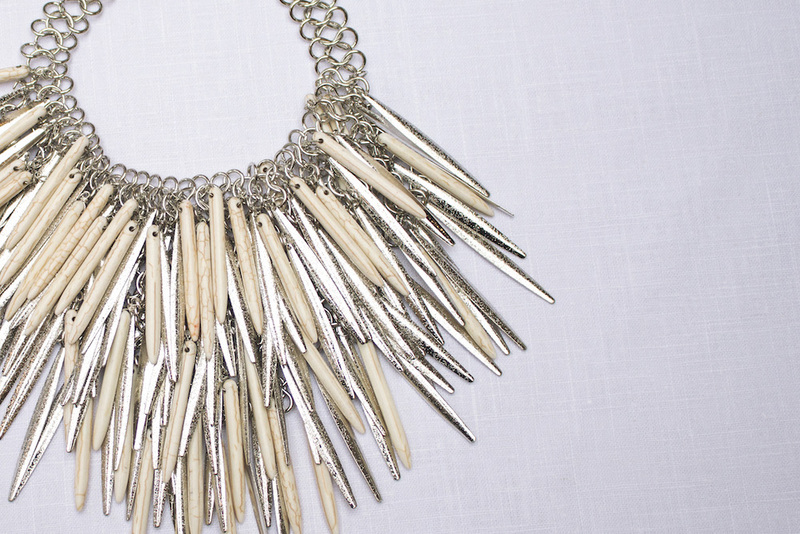 Who knew the gorgeous textures of turquoise came in white too? 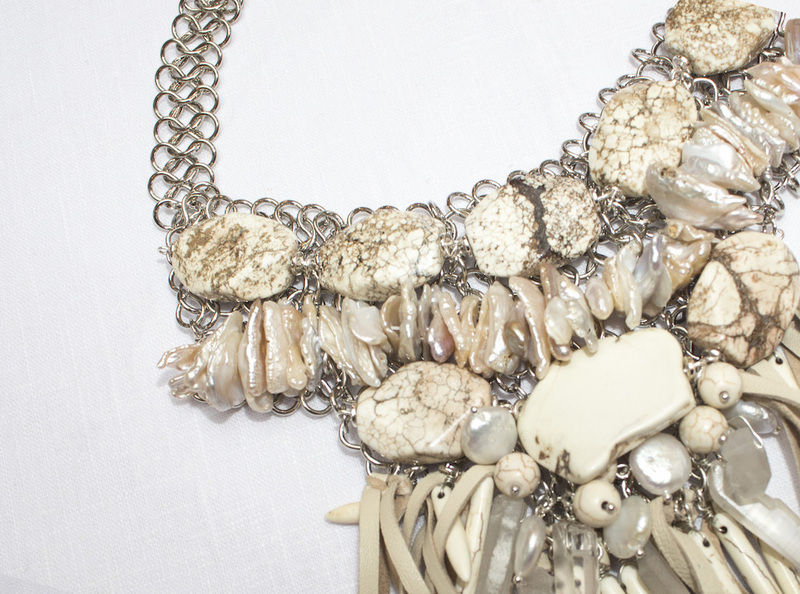 Here’s a selection of fantastic pieces to flaunt without over-bling, just for summer! Complementing the summer collection, Frederick connects an all-white collection called ‘Hamptons Whites!’ perfect for summering in the Hamptons, available now. 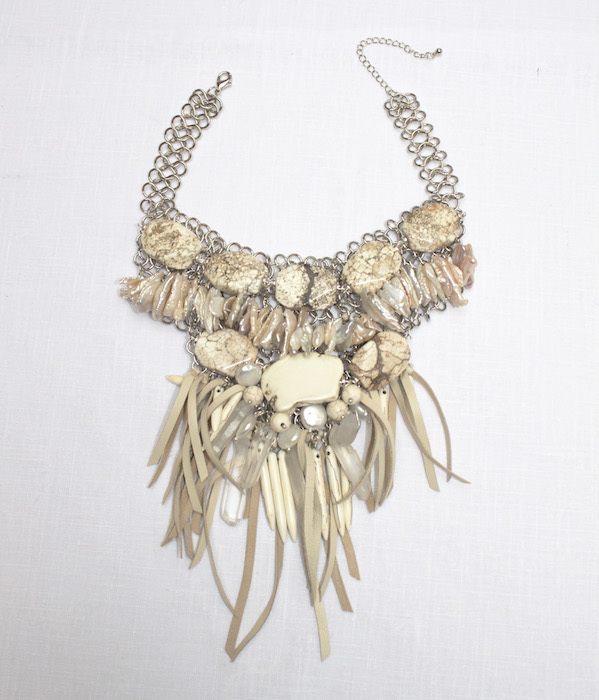 SUMMER WHITE JEWELS are TURQ Commentary + faves by brigitte segura. check out resort 2018 here. fashion // beauty //#brigitteseguracurator // #FashionDailyMag.